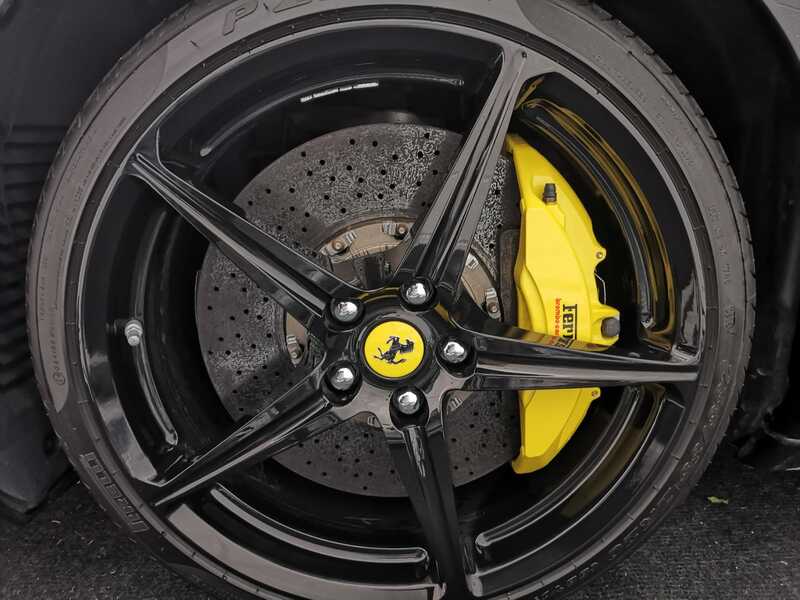 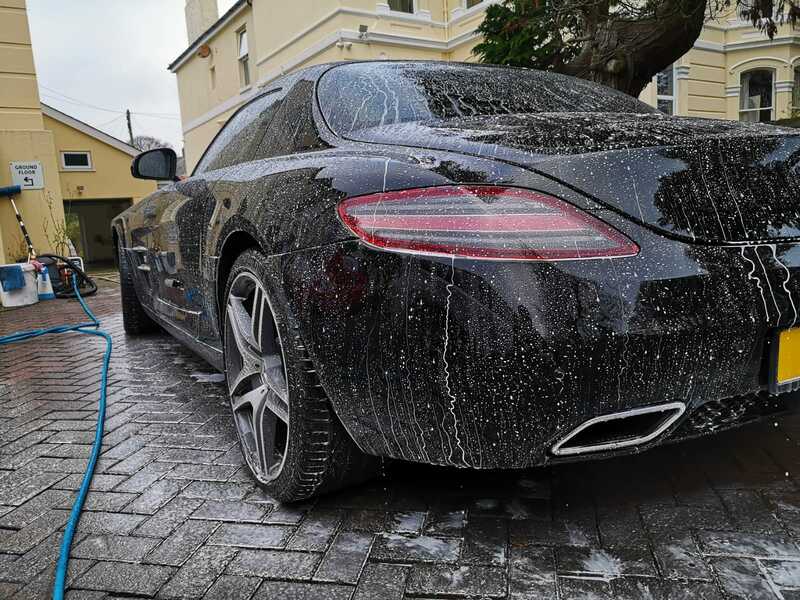 Treating your car to a valet is all about the detail. 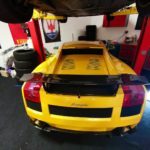 If you love your car, this is the service for you. 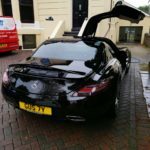 Your car will be treated with care and attention to which every fine detail will be cleaned and restored to showroom condition. 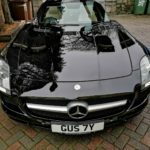 Mr.Buff prides himself on his well built reputation and 100% customer satisfaction earned through over 10 years of experience. 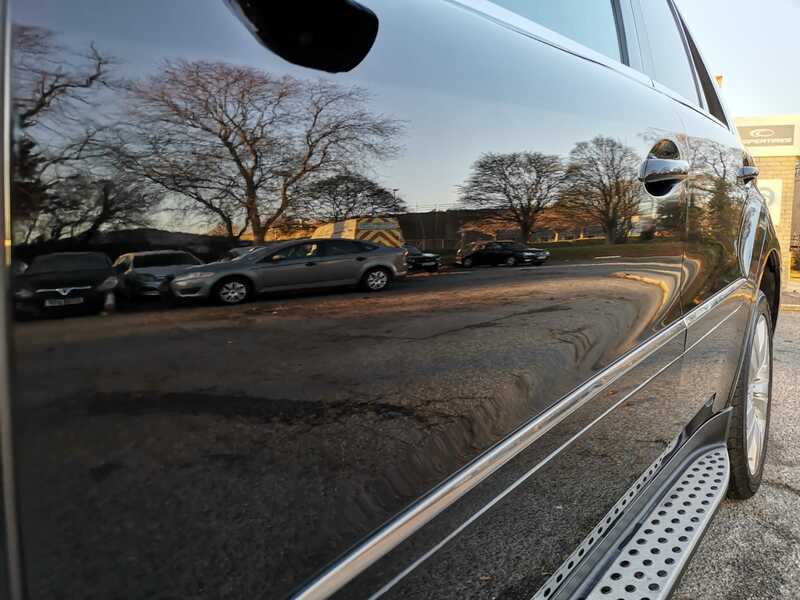 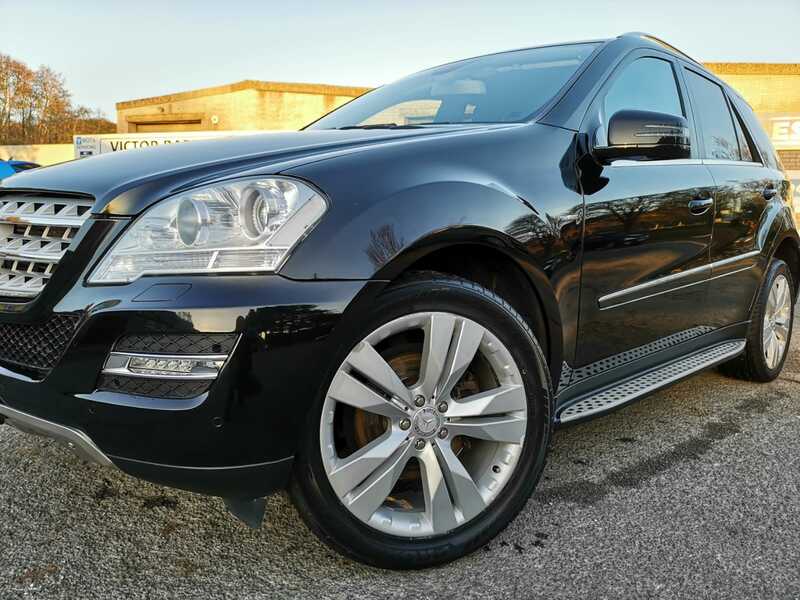 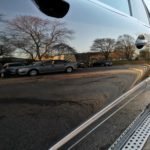 You will receive a high quality valet service from Mr.Buff who is well trained, polite and friendly. 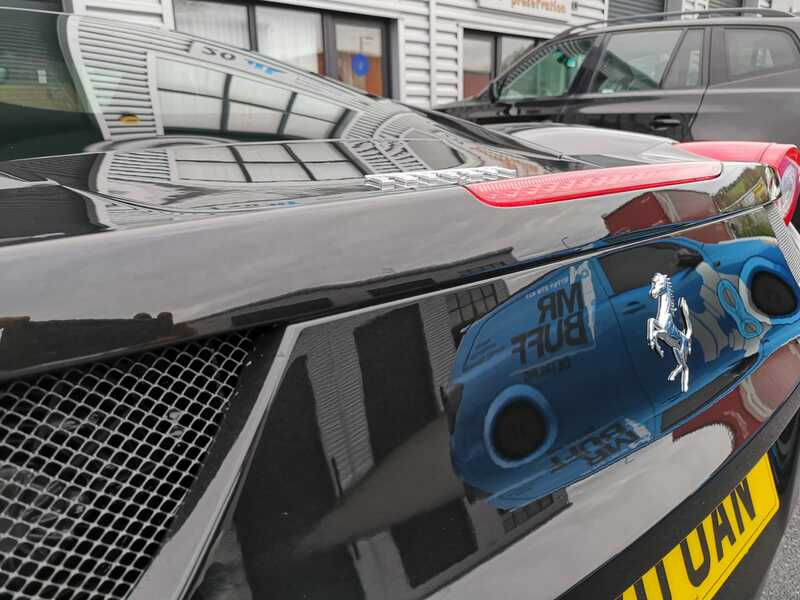 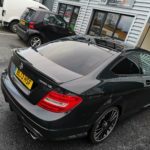 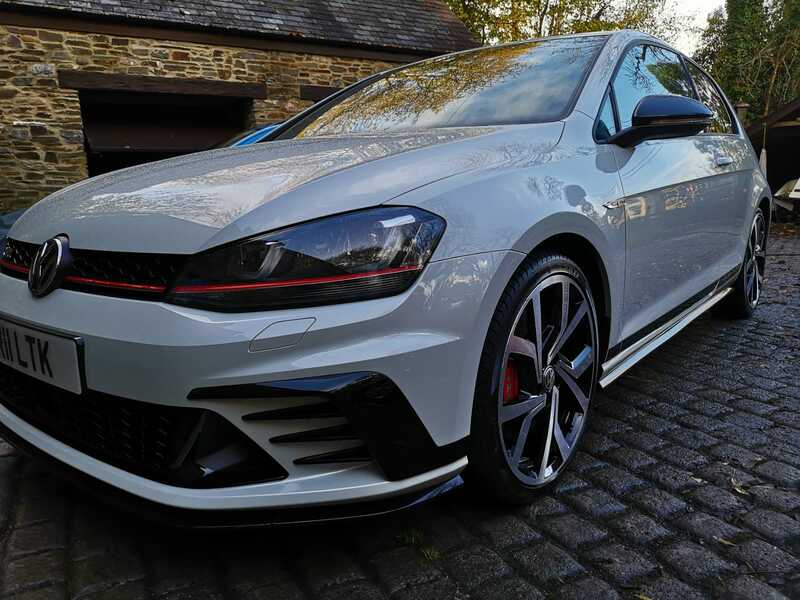 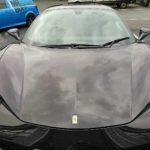 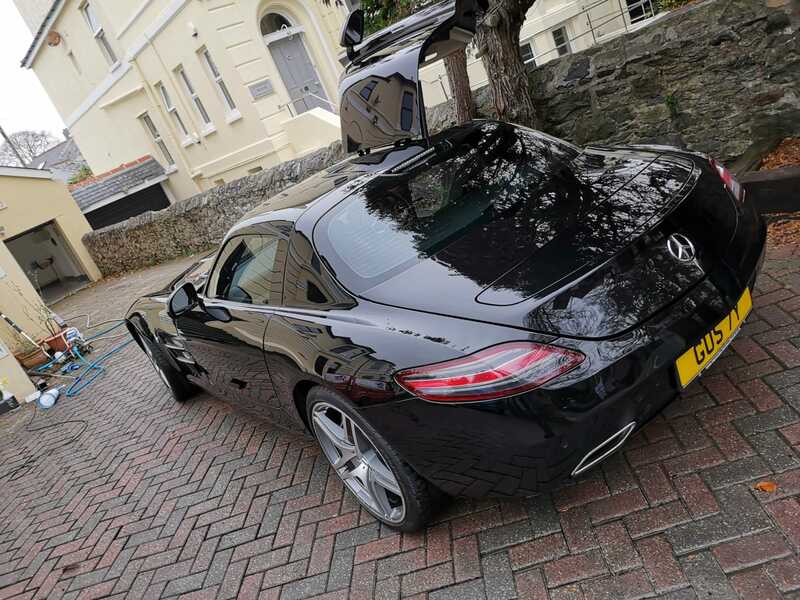 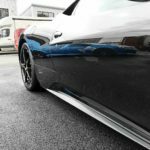 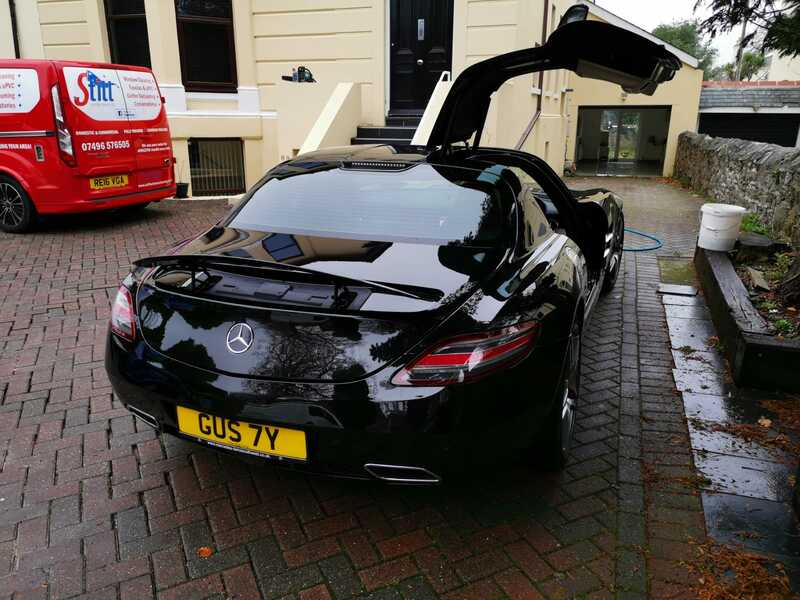 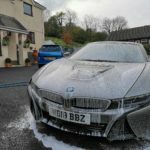 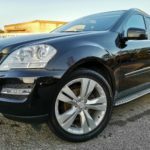 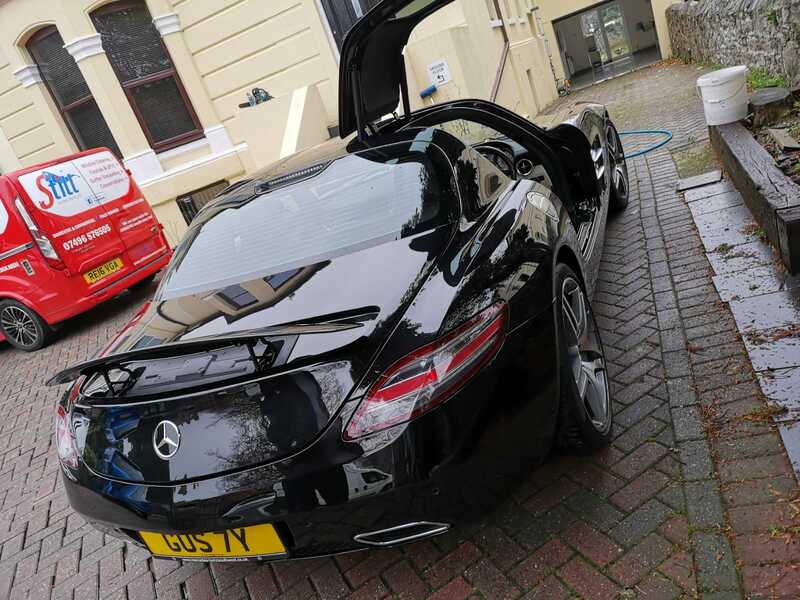 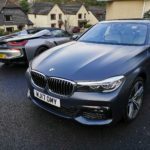 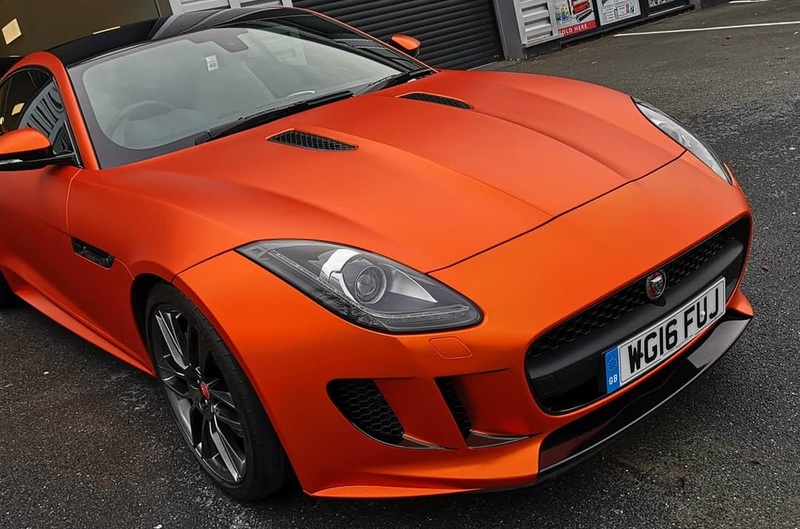 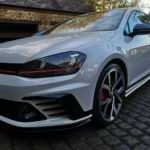 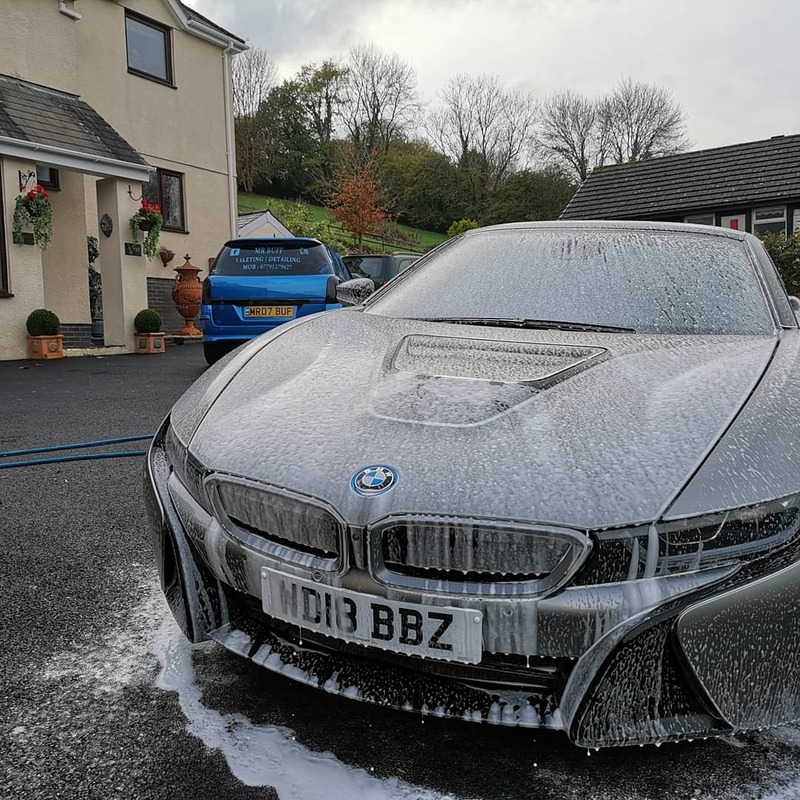 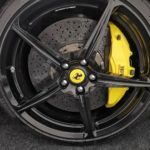 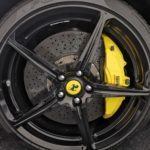 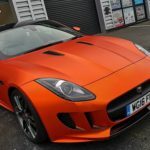 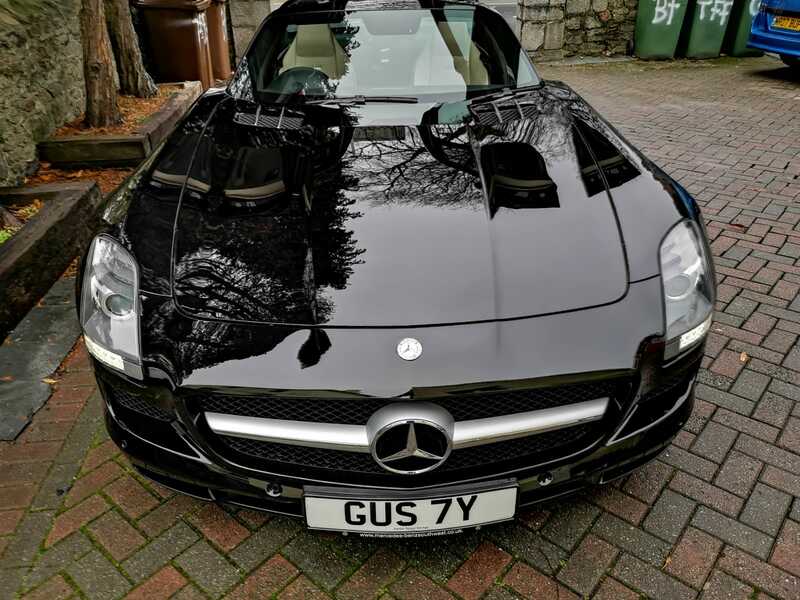 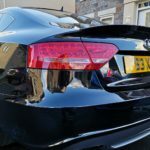 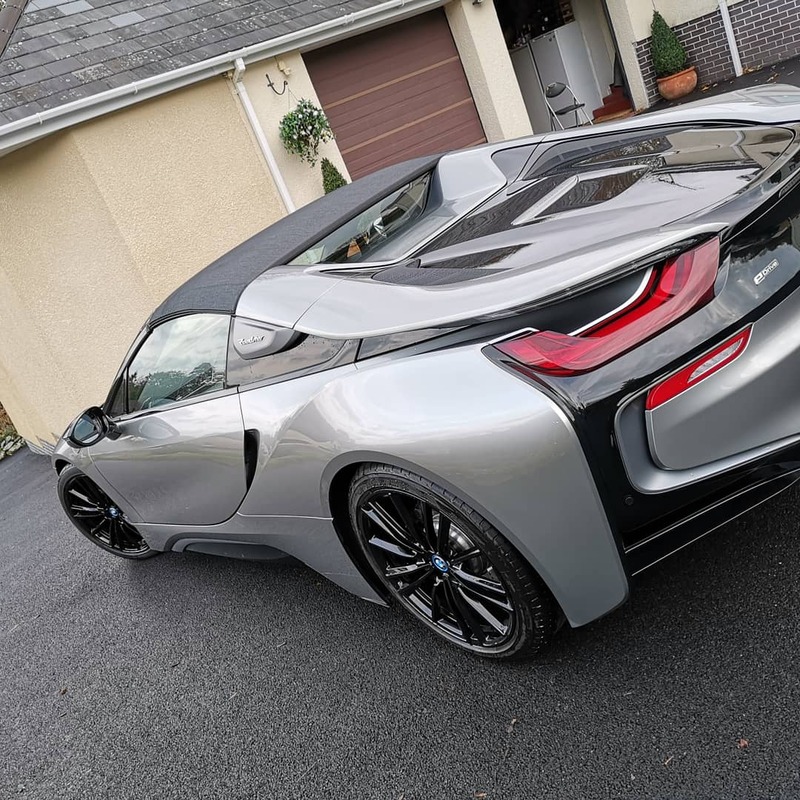 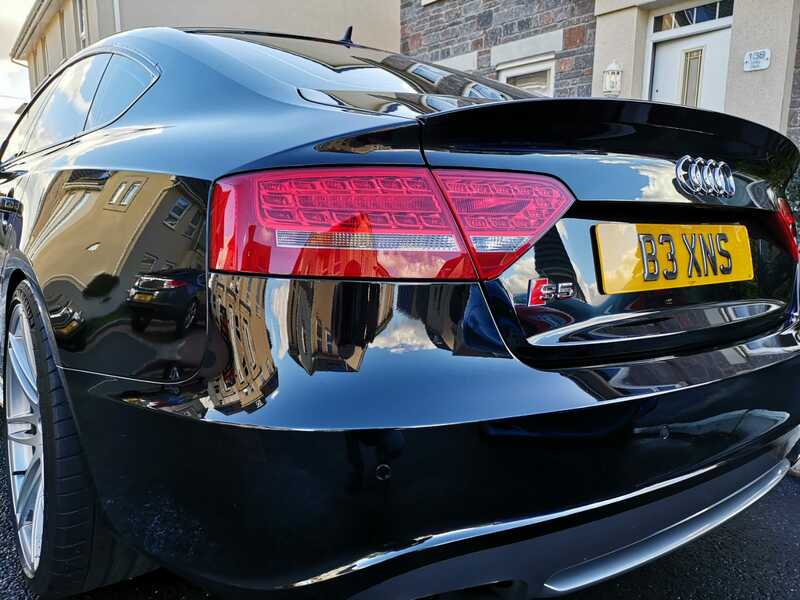 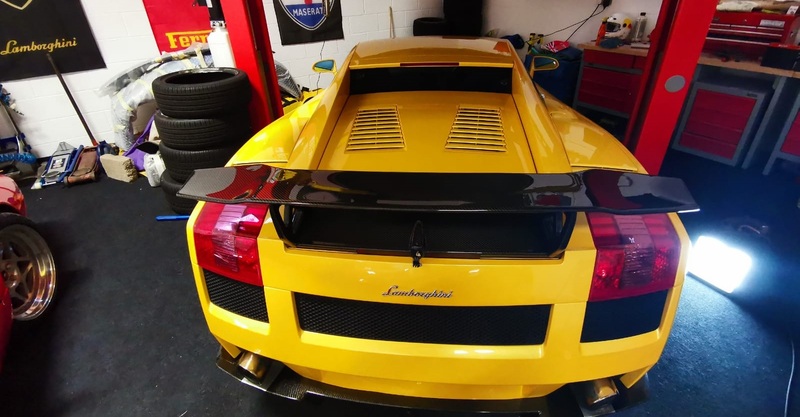 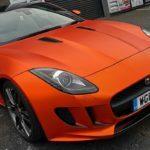 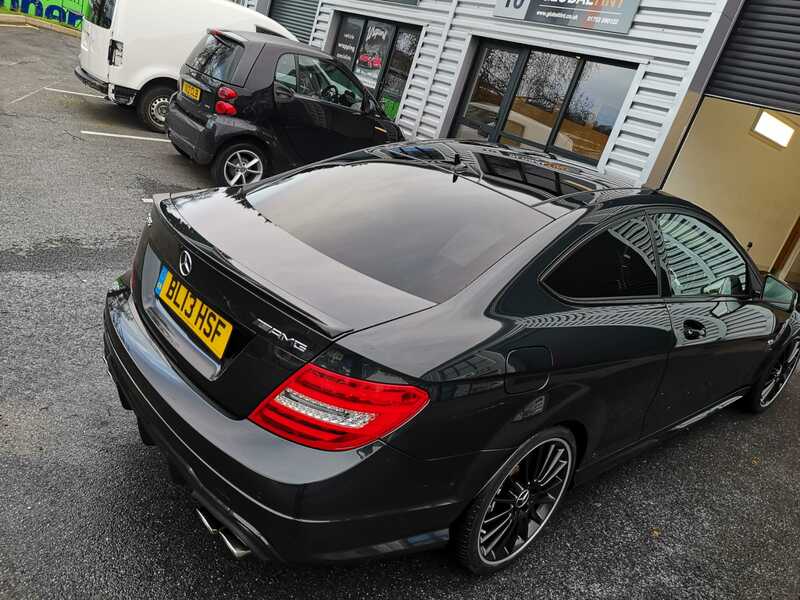 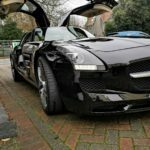 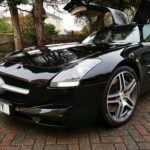 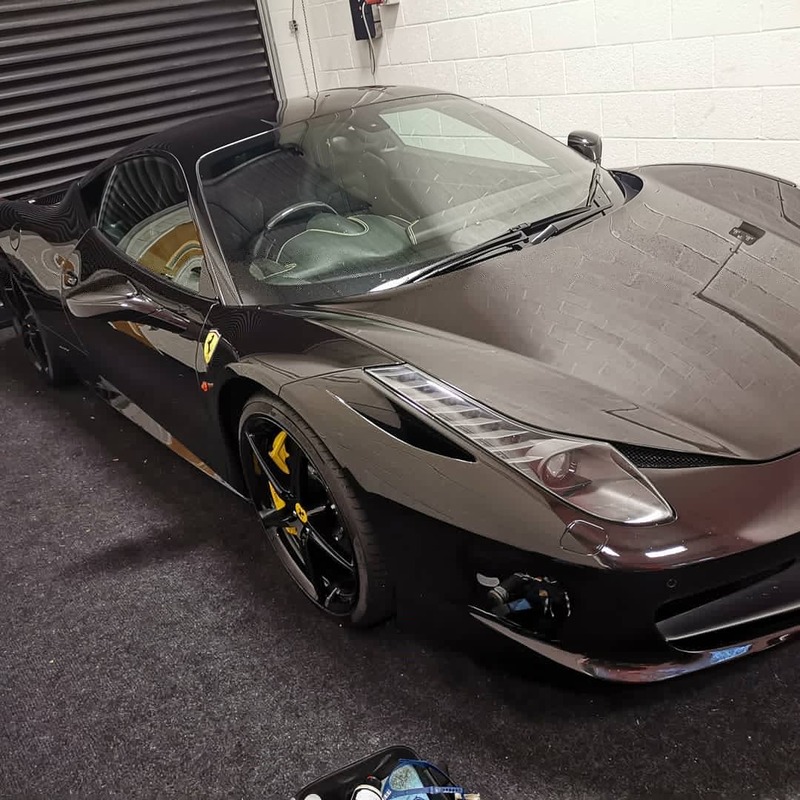 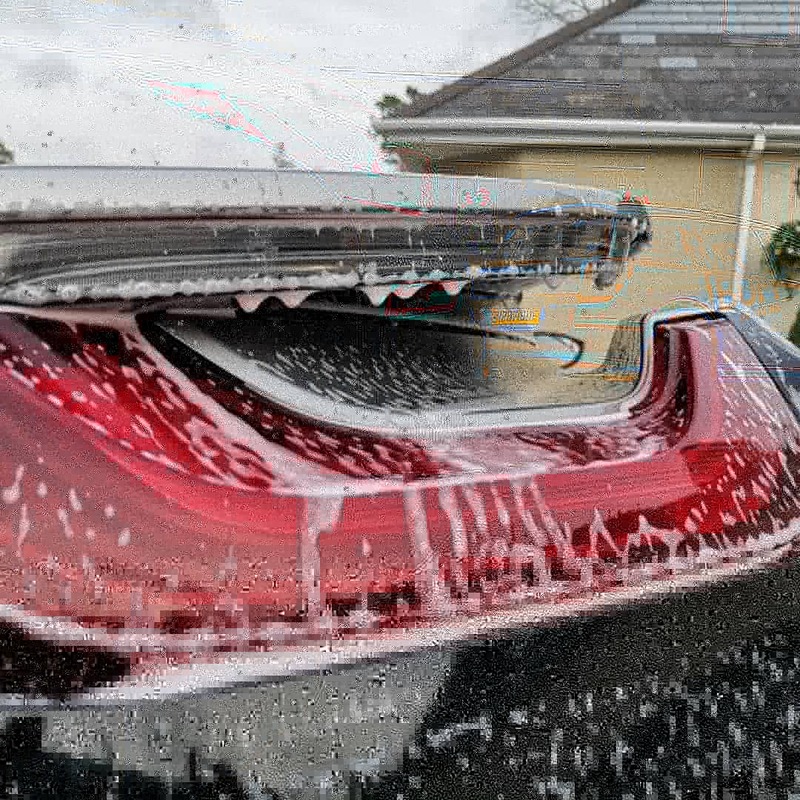 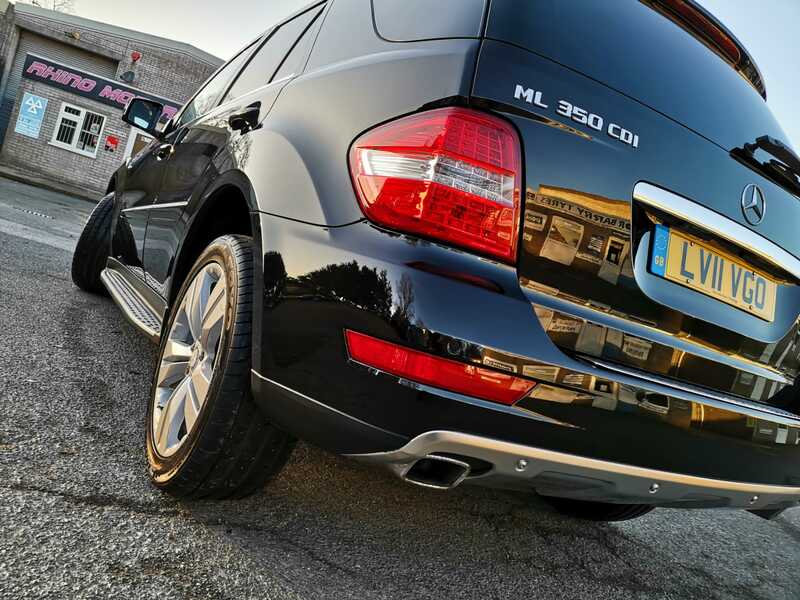 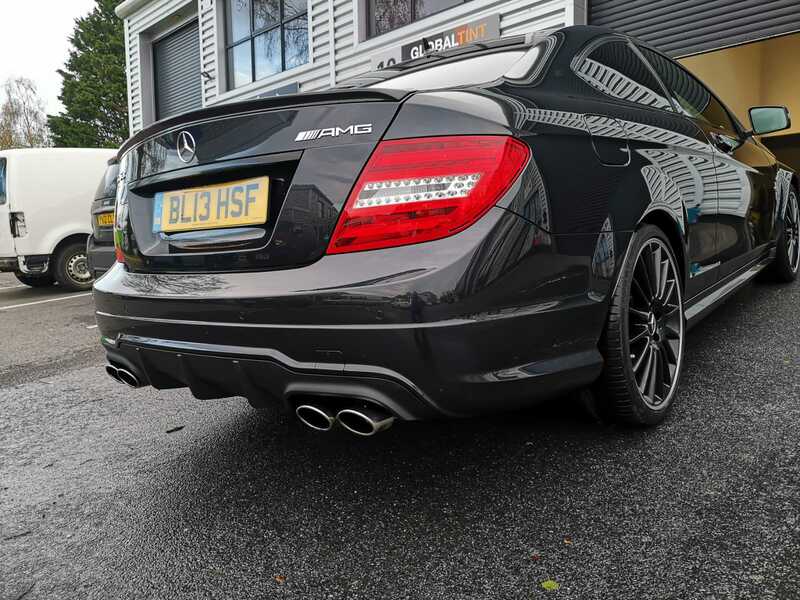 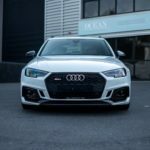 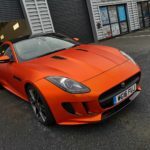 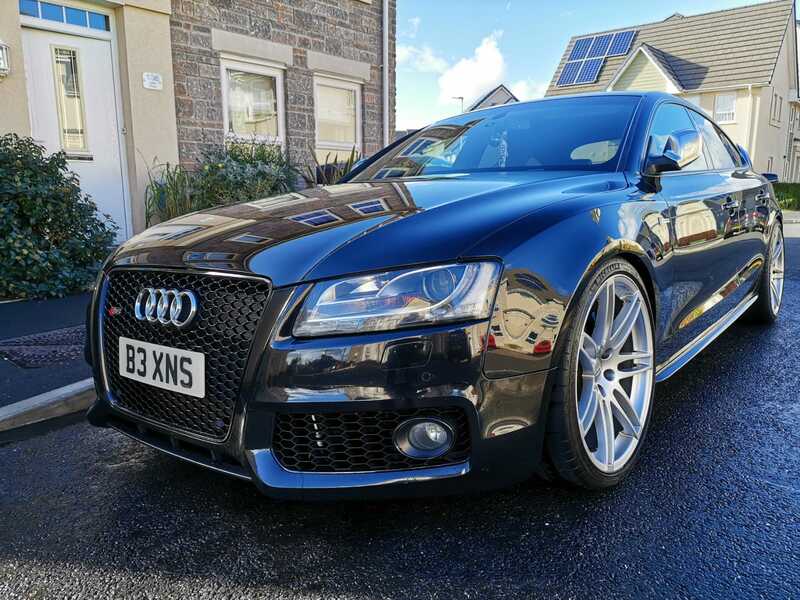 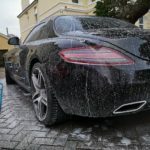 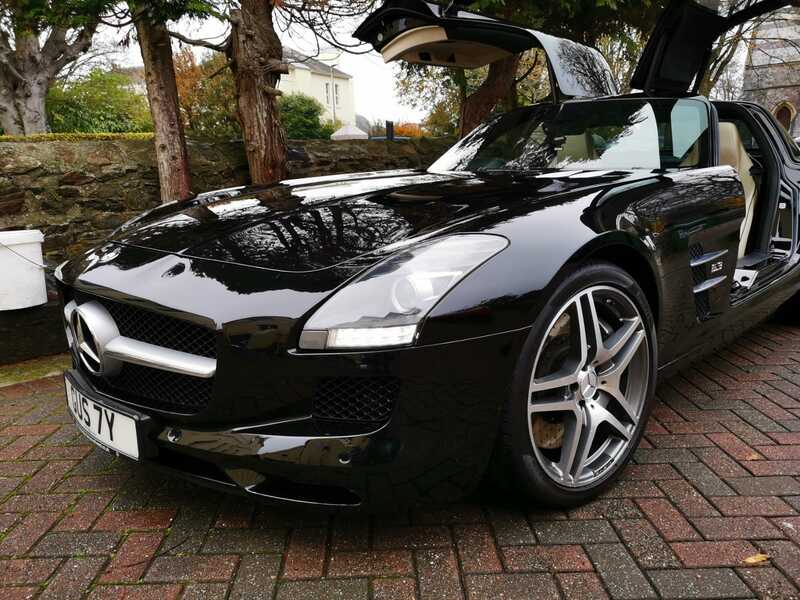 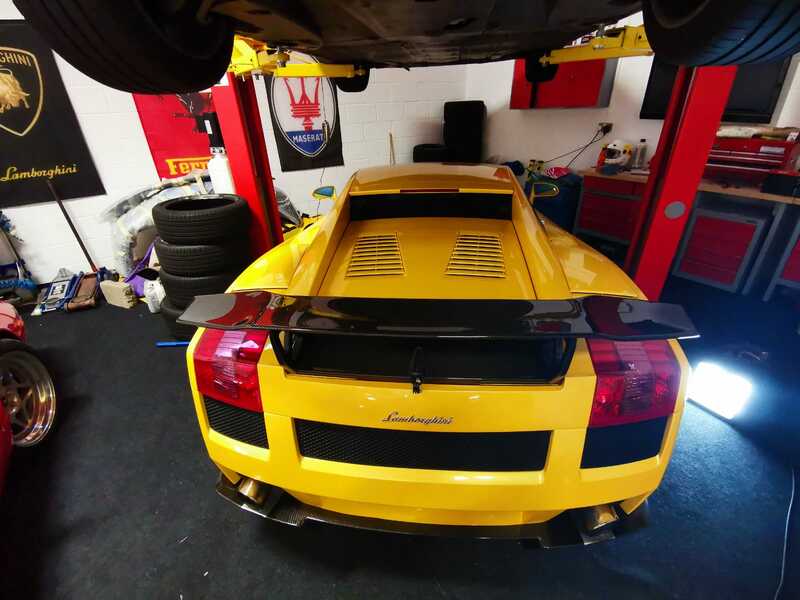 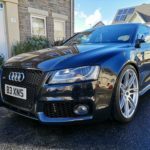 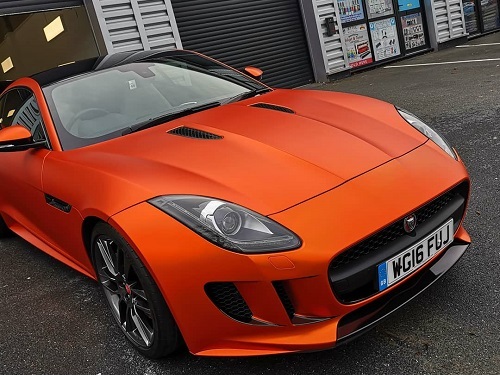 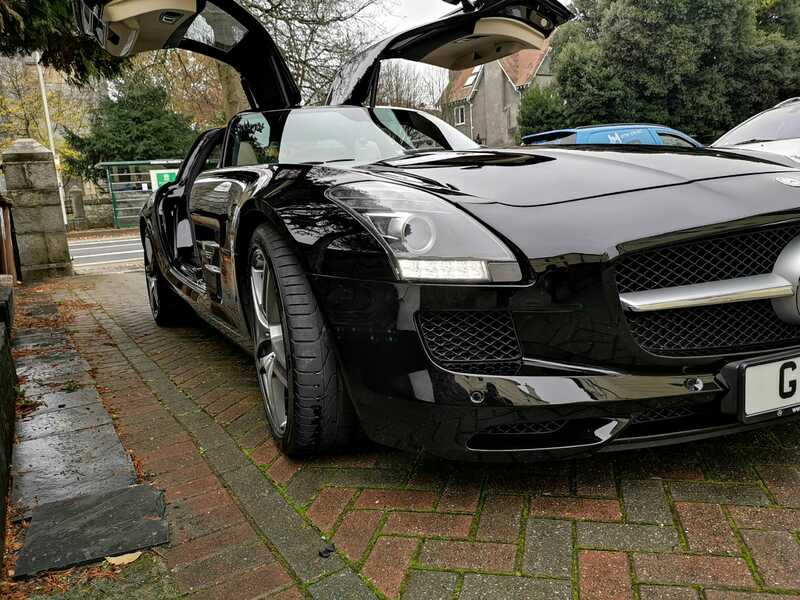 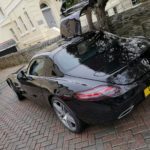 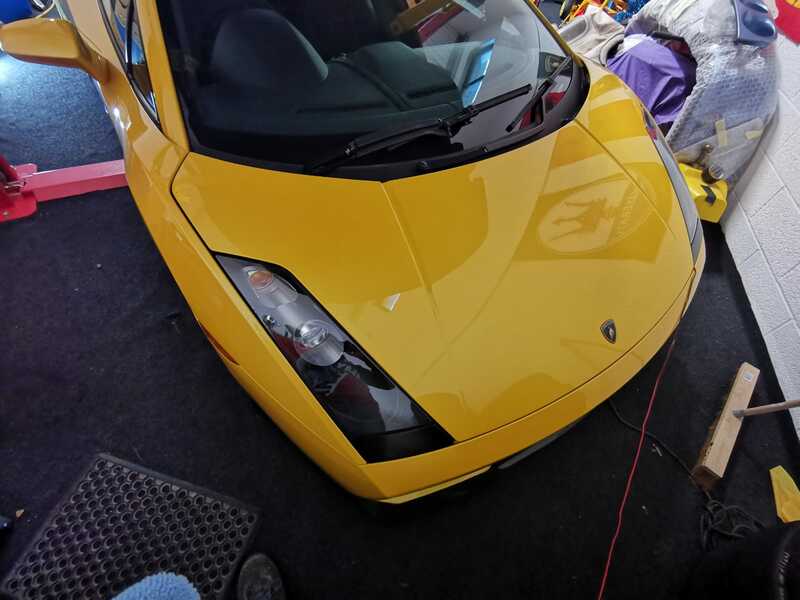 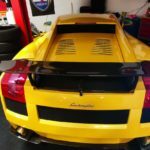 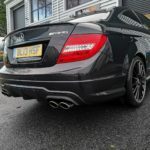 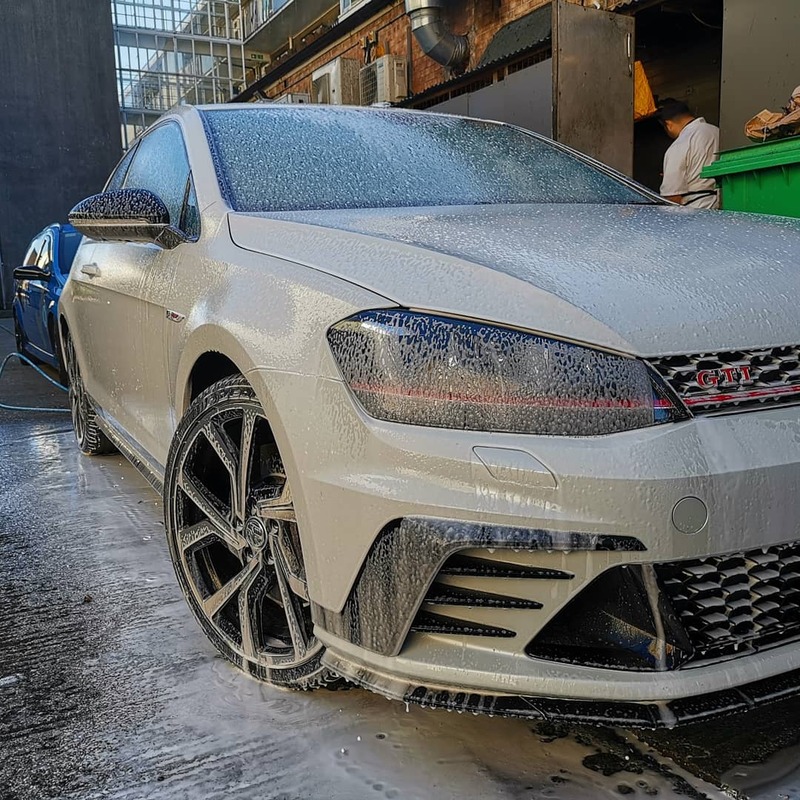 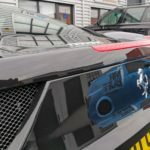 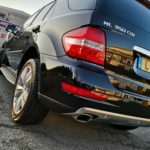 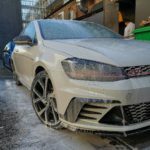 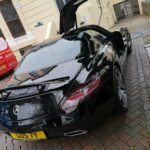 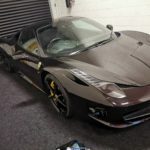 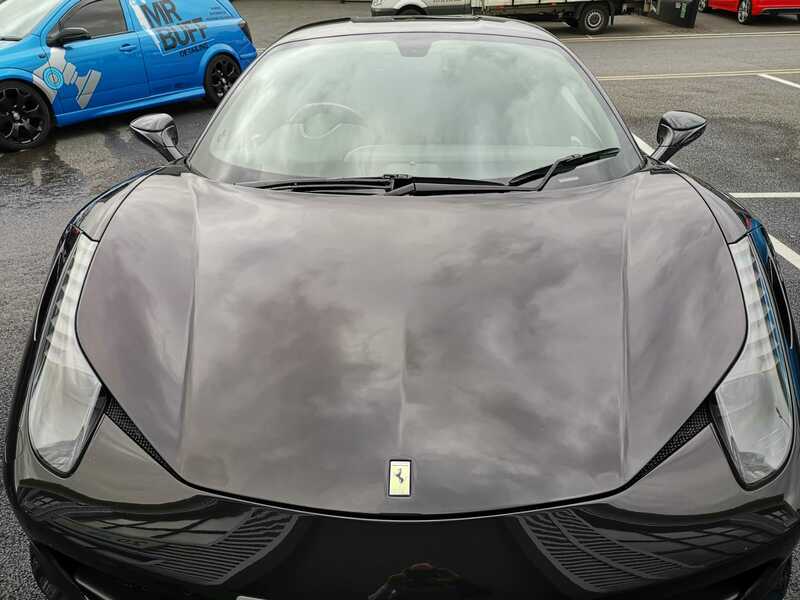 Car valeting includes cleaning the wheels & shuts, washing, polishing, waxing the bodywork, dressing exterior plastics and tyres, polishing bright work and polishing the glass. 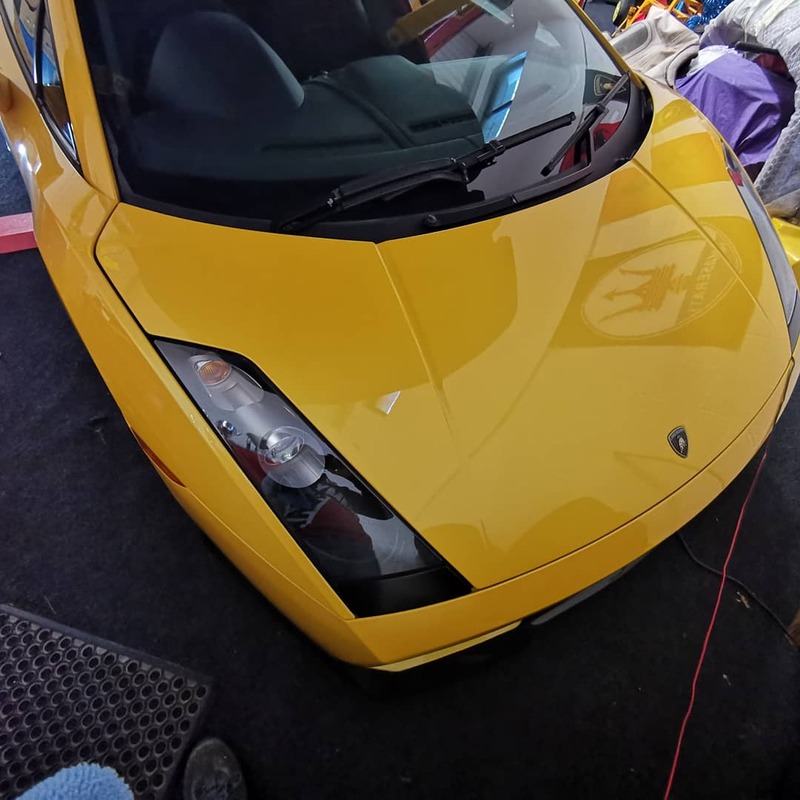 The interior will be vacuumed in all areas including; dash, center console, seats, carpets, luggage areas and vents before a variety of chemicals and tools are used to wet clean any soiled areas such as upholstery, trim, carpets and headlinings. 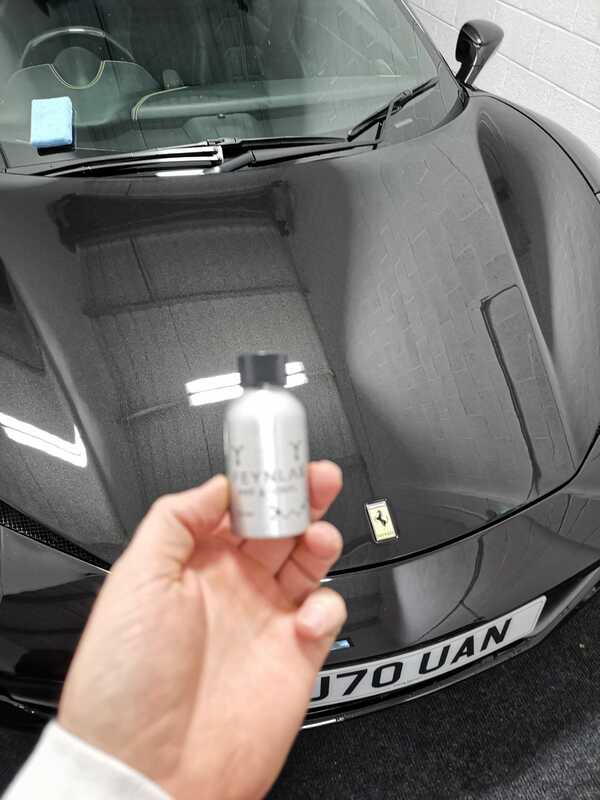 Paint rectification / correction process can also be done to get the paint looking its best i.e. 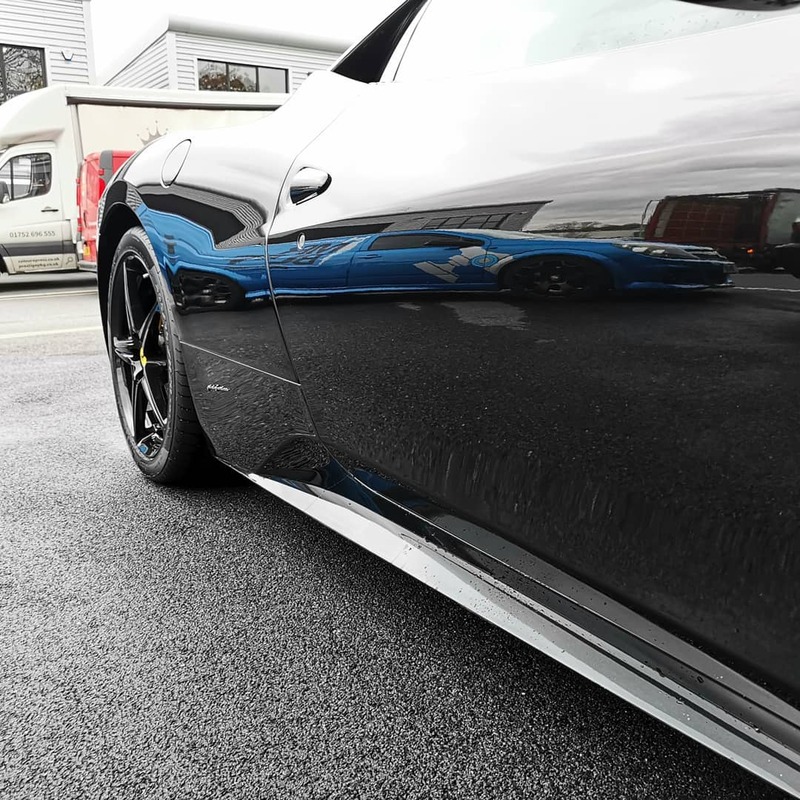 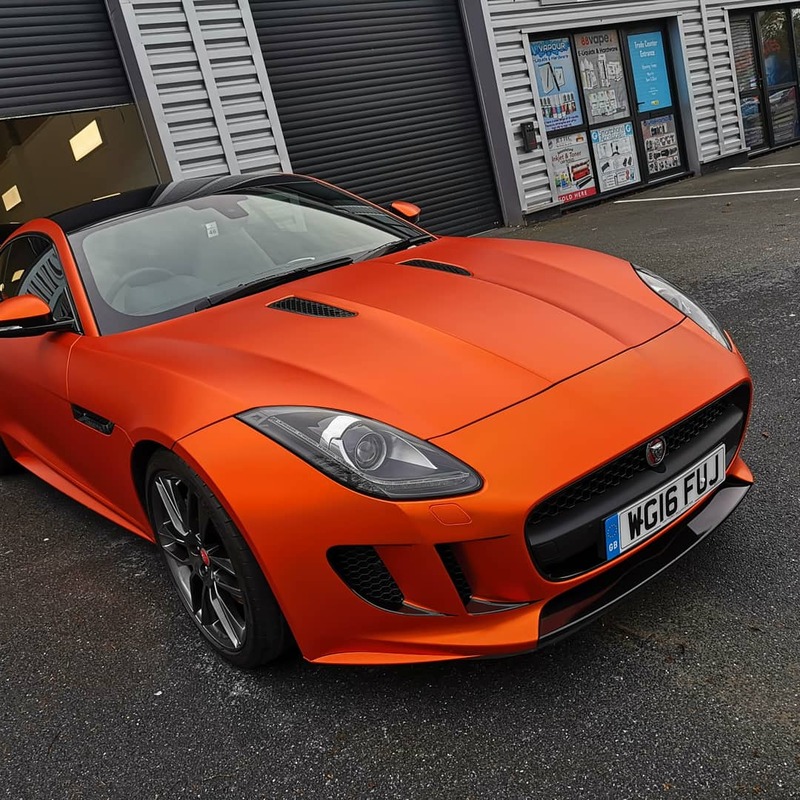 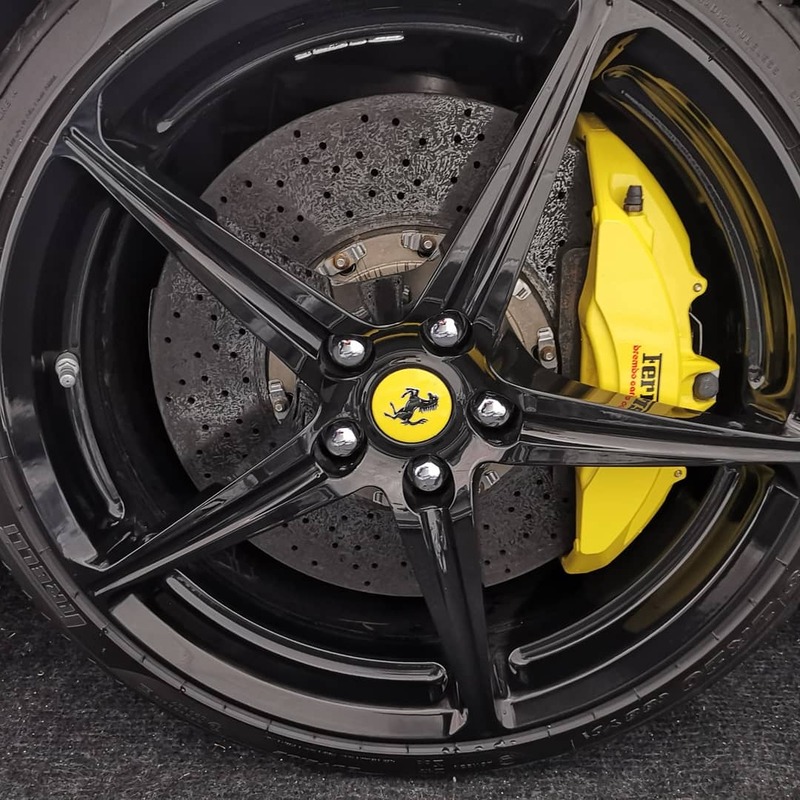 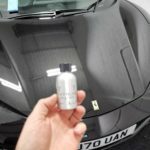 free from swirl marks, scratches and other blemishes ruining the appearance.These are removed through the use of a machine polisher, usually a fixed rotary polisher but sometimes a Dual Action polisher is used on delicate paint or for the refining stage. 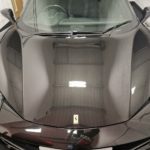 Wiped down using spray wax. 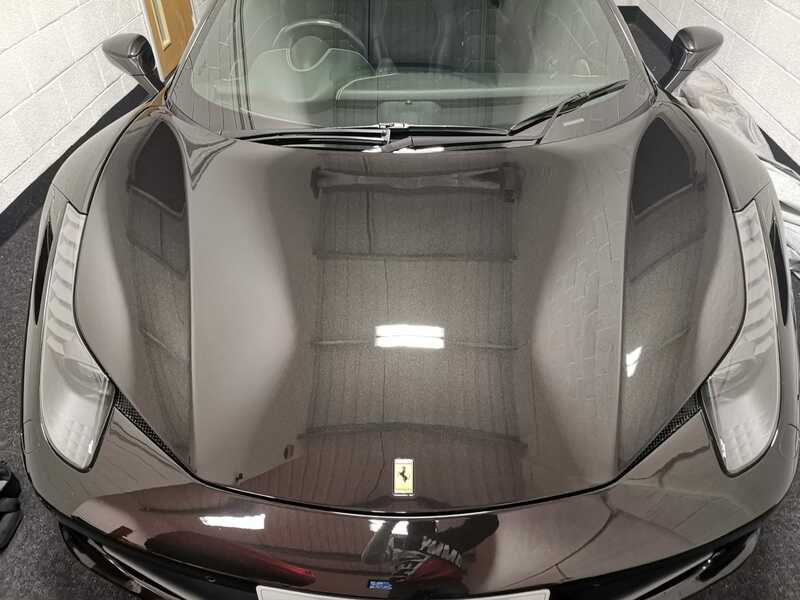 Fabric Canvas cleaned and protected.